Eyes of Rome offers a variety of tours in and around Rome that vary from the most classic itineraries and must-see venues to a range of thematic and off-the-beaten-path tours. Many of our guests book multiple tours with us and we are happy to provide them customized tour solutions for their time in Rome. 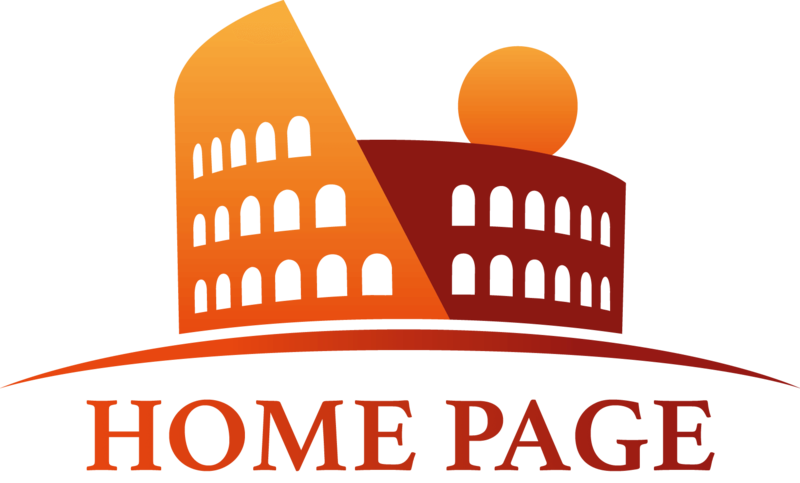 To thank our loyal guests, we decided to put together two very special packages for those who are looking to extend their Eyes of Rome experience to more than just one tour, while offering a 10% discount on each tour. We are excited to share our two new Eyes of Rome Tour Packages: Roman Classics and Rome for Experts packages! The booking process is simple. Choose one of the below packages and start adding each tour into your cart: Click 'Book Now' and select your preferred date, time, number of people, etc. When the first tour in the package is in your cart, you'll be prompted to add the other two tours in the package to your order. When all three tours in the package are in your cart, you'll see the 10% discount applied to your order- it's that easy to tour and save with Eyes of Rome! For those who are visiting Rome for the first time we suggest our "Roman Classics" Tour Package which includes: Eyes of Rome's famous City Walking Tour, our extremely popular Ancient Rome and Colosseum Tour, and our must-do Early-Bird PRIME Vatican Museums, Sistine Chapel and Saint Peter's Basilica Tour. These three tours offer the opportunity to discover three beautiful and very different parts of our beautiful city- while giving an overview of thousands of years of Rome's history. The City Walking Tour will take you through some of Rome's most famous Piazzas and Fountains and admire the blooming of the Baroque era and its great artists and architects. 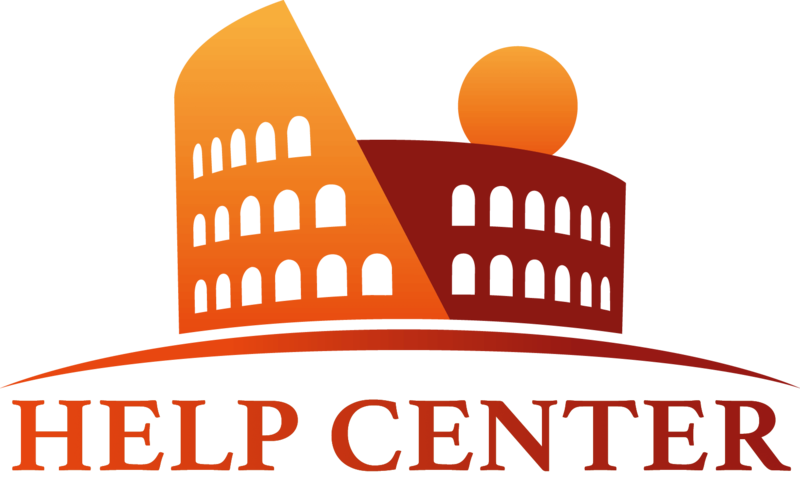 On our Ancient Rome and Colosseum Tour, you'll come face-to-face with Rome's imperial past inside the great Colosseum and the nearby Roman Forum. Inside the Vatican Museums, you'll experience the most-famous masterpieces of Renaissance, including the astonishing Sistine Chapel by Michelangelo. If you have already been to Rome and you've done the 'Roman Classics', maybe you'd like to see some of Rome's often missed treasures- put together nicely for you in our Rome for Experts Package. You'll visit the stunning The Borghese Gallery and Gardens, with works by Bernini & Caravaggio among other great artists, descend into Rome's Catacombs where you'll see the ancient remnants of early Christian community, and discover three of the Great Basilicas in Rome, besides St. Peter's.